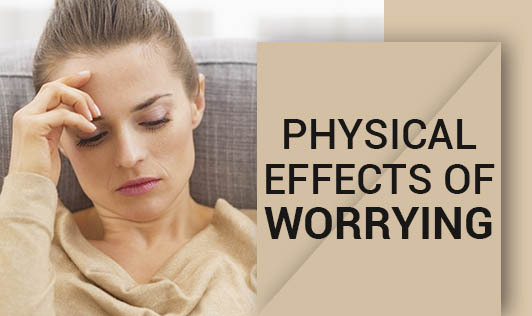 Chronic worry can trigger a number of health problems. The problem begins when fight or flight response is triggered each day by excessive worrying and anxiety. This fight or flight response causes the body's sympathetic nervous system to release stress hormones such as cortisol. These hormones boost blood sugar levels and triglycerides (blood fats) that can be used by the body for fuel. Studies have shown that 30% of what we worry is about things that have already happened. Whether or not one becomes ill depends on his or her ability to handle stress. If these self-help strategies do not seem to be helping, contact a counsellor or a psychologist to receive appropriate treatment for your worrying!